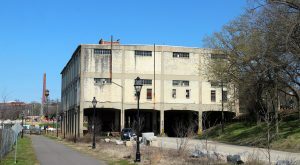 The lure of Richmond’s booziest neighborhood has hooked another brewery – this time one of the state’s older beer makers. 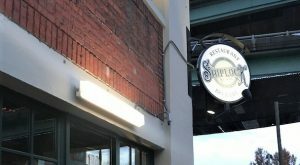 Richmond’s newest brewery is picking up where another left off in Shockoe Slip. 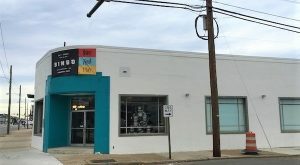 A brewery-restaurant-arcade combo has opened in Scott’s Addition, and its owners are looking to take its beer beyond the former bingo hall that inspired its name. 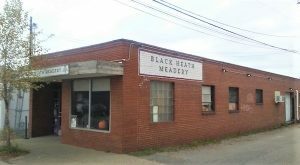 Another local brewer is joining the party in the city’s booziest neighborhood. 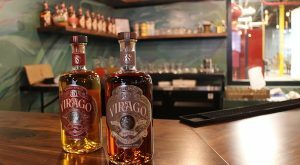 The latest entrant in the local booze market is pouring near The Diamond. 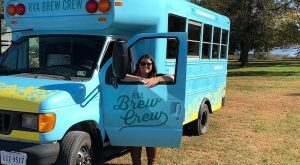 Armed with a converted school bus, a new business is looking to hitch a ride on the region’s beer scene. 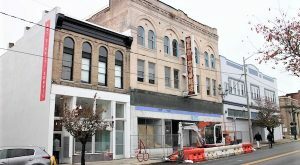 A new brewery planned in Manchester was given the green light Tuesday night to take another step toward opening along Hull Street. 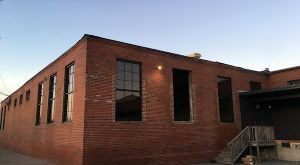 A local booze-maker has outgrown its original home and is adding extra production space just west over the county line. 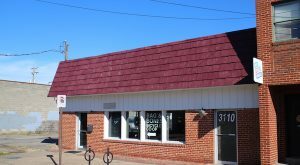 This latest hold-up was the first time that Stone itself requested the vote to be delayed. 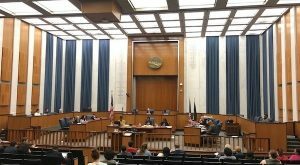 Dogtown Brewing Co.’s SUP heads to City Council, and VCU mulls redeveloping its properties for various academic uses, including a new STEM facility and student commons.